Gas Cooker, Water Heater, etc. 11. Application Gas Cooker, Water Heater, etc. 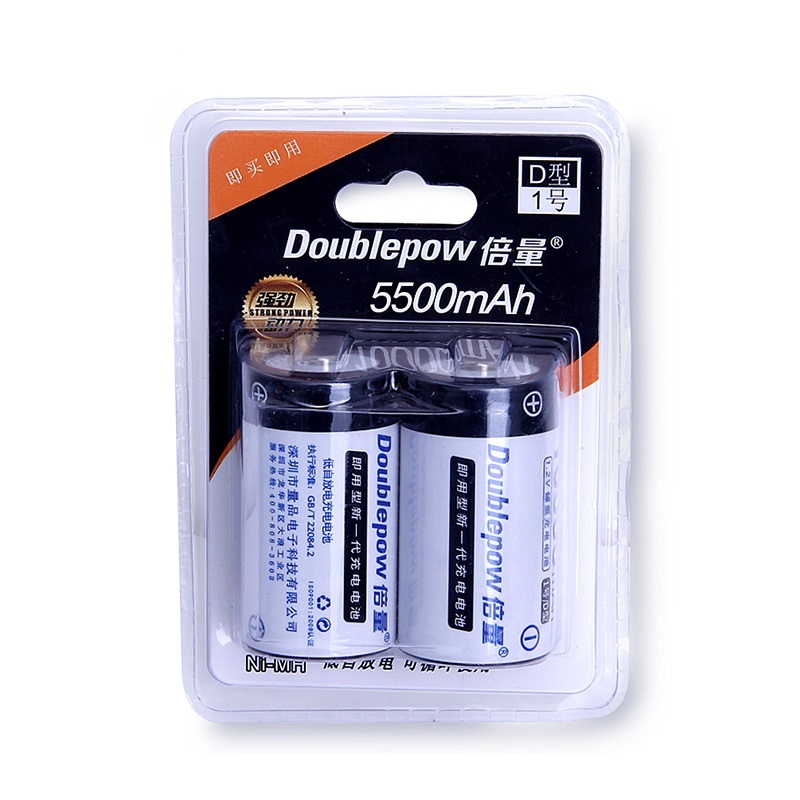 Doublepow, the manufacturer who specializes in R&D, sales and services of various rechargeable batteries, battery chargers and consumer electronics. Since 2012 , located in Shenzhen, Guangdong. 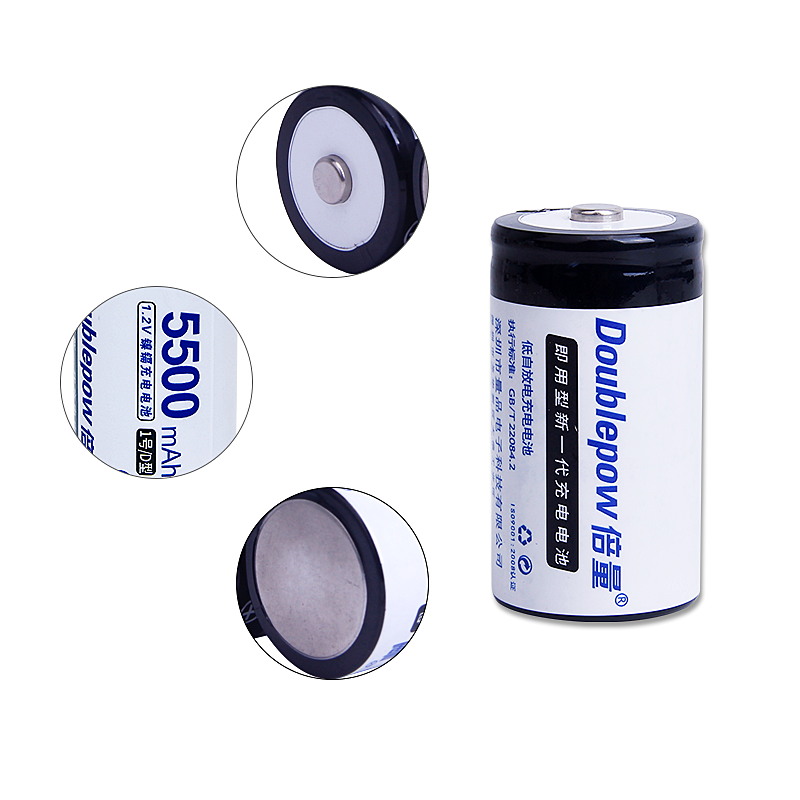 Our Quality meets CE, ROHS, SGS, UN38.3 and MSDS standard. 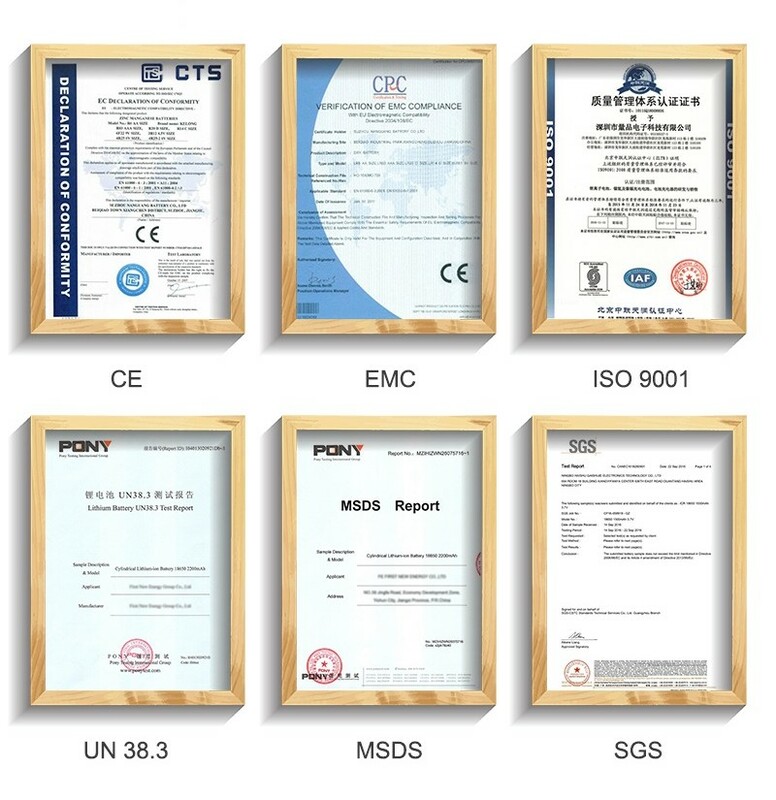 We strictly according to ISO 9001:2008 to provide you high-quality products with professional R&D team, experienced workers and advanced equipment . 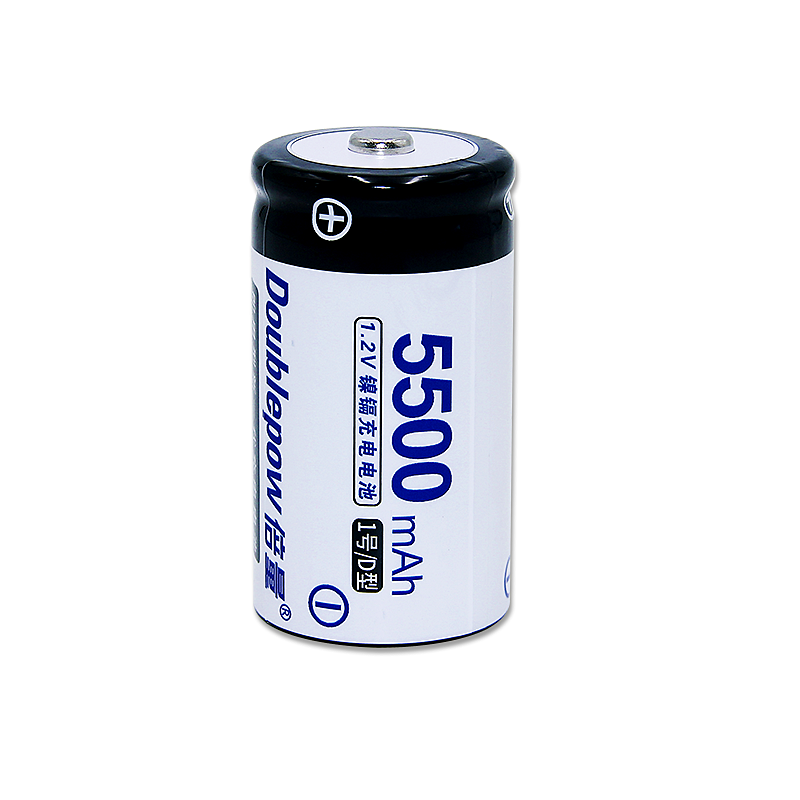 Price Quite competitive compared with other suppliers in China. And samples are free ; you just need to pay the forwarder, please contact us in time for more details . 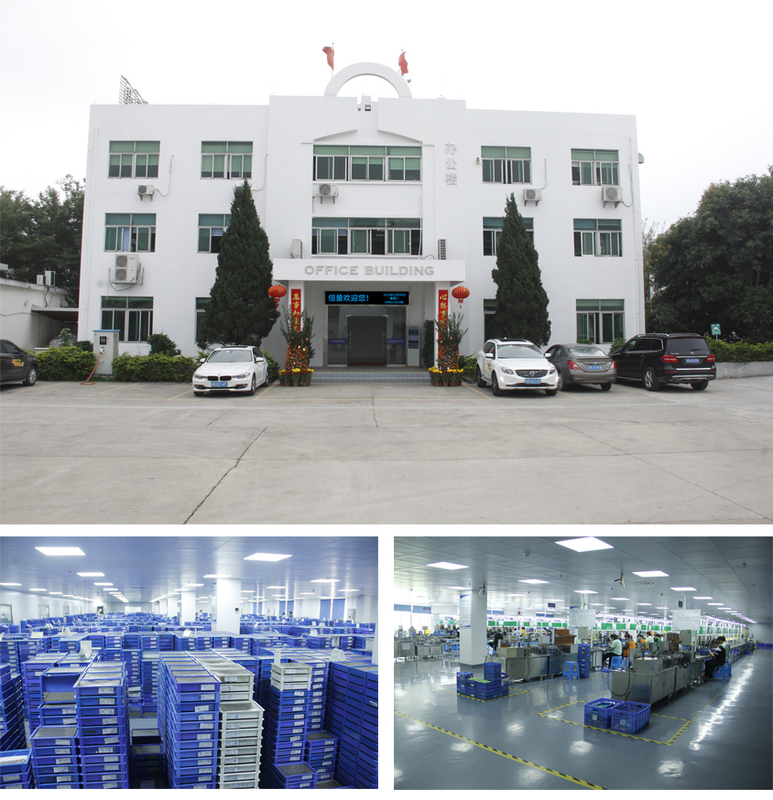 Service Accept OEM/ODM.We believe High-quality goods, Excellent service and Reasonable price can win Mutual benefit and Long-term cooperation together. 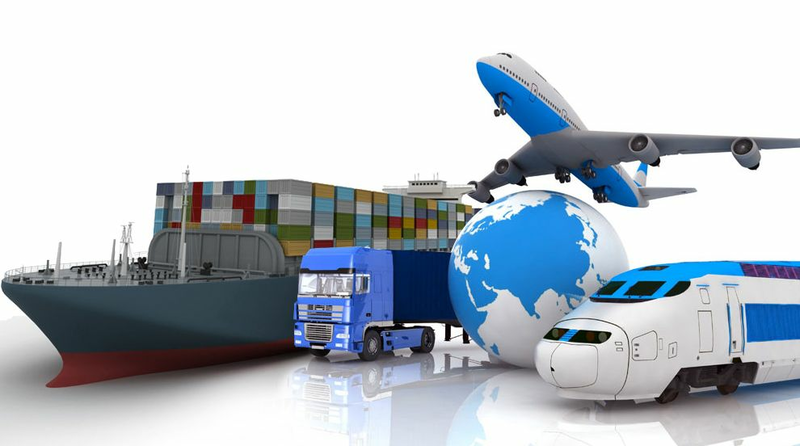 We strictly obey battery transportation rules,which transportation departments of air,express or sea request. 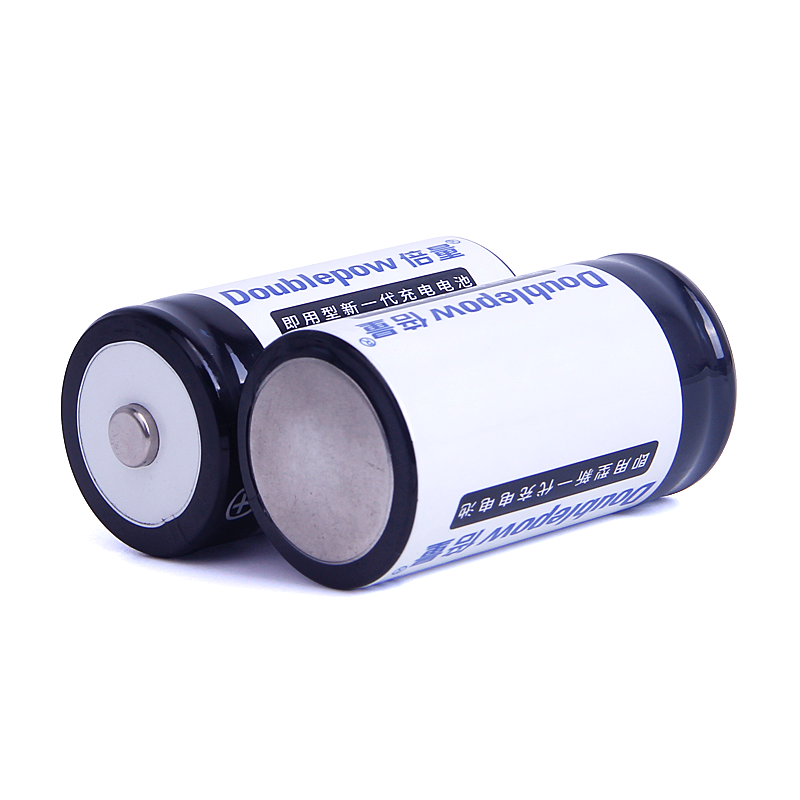 Normally,each battery will be packed by PE or other insulation bag,or tray,and ensure each one must be insulated from others,then put them in certain carton as our shipping carriers request.We also accept special inner packaging for each battery as you request. 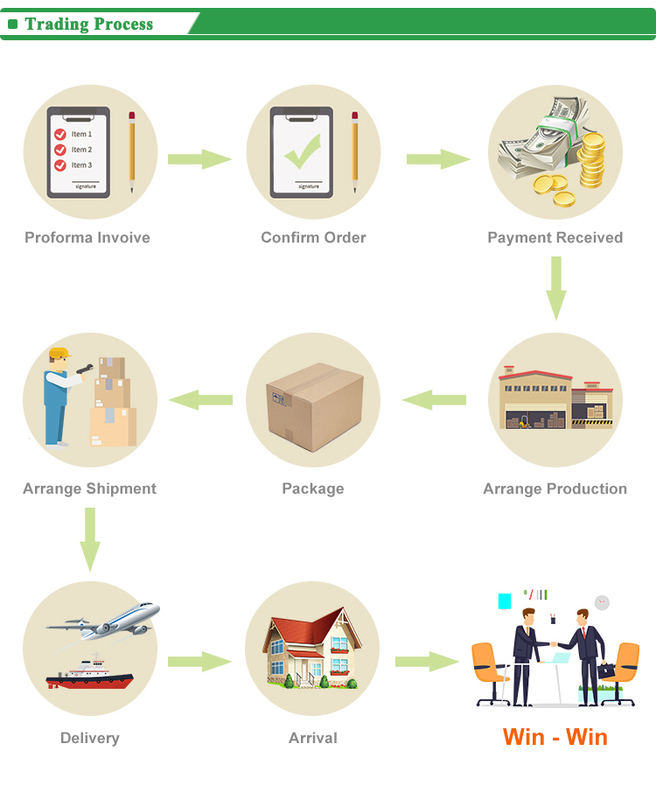 4)You can call us directly , but in order to get a exact price, it is better sending all your detailed requirements by email, so that we can analyze before quotation. A: We usually quote within 24hours after get your inquiry.If you are urgent to get the price, please call us or tell us in your email so that we can handle your inquiry priority. A: After price confirmation, we can provide samples for your testing. Q: What is the lead time for mass production? A: It depends on the actual situation: If with stock, the lead time will be 7~10days. If without stock, that will depend on your order quantity, usually within 15-20 days. A. We can accept T/T, L/C, PAYPAL,Western Union, etc. Q:Can you make customized battery? A: Of course. We have professional engineers that can give you the most suitable solution according to your special requirements. Q: How about the shipment? A: We can ship the goods by air , by sea or by express. We also can provide our own forwarder for shipping which can save delivery cost for you. If you want to get more details and the latest price,please contact us !